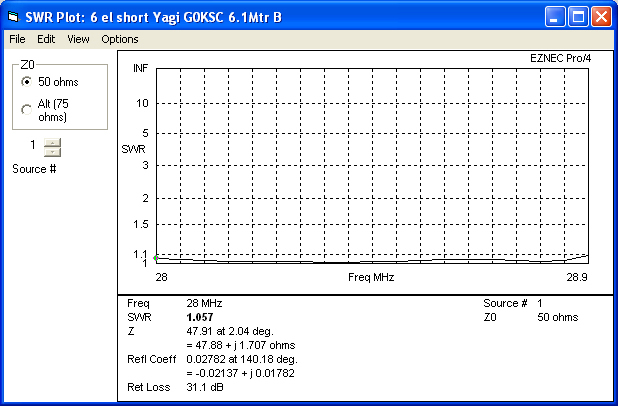 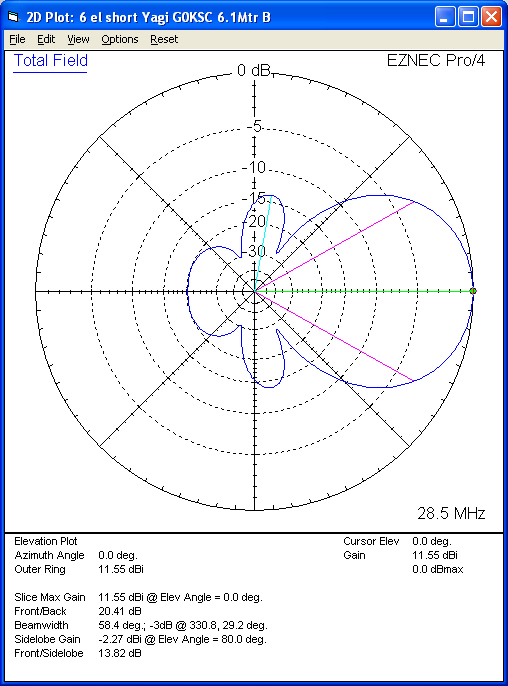 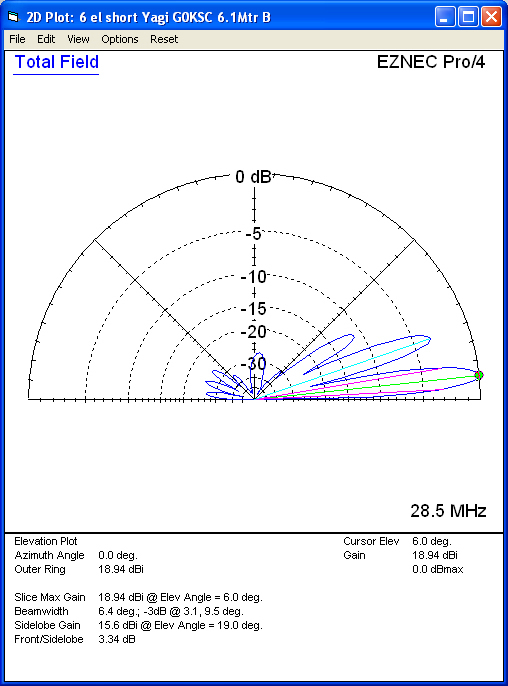 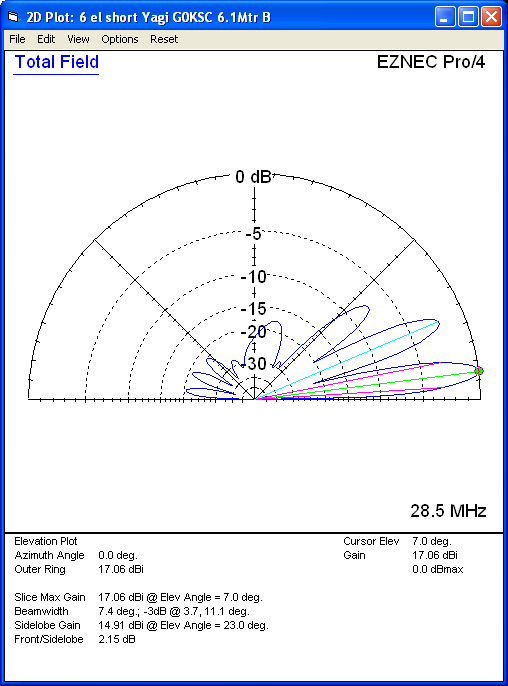 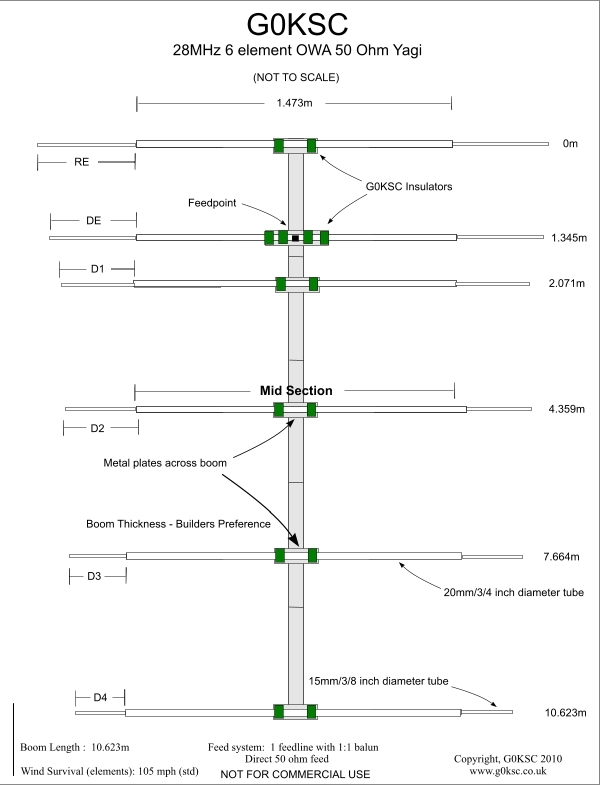 This is a high-gain, wideband OWA (Optimised Wideband Array) Yagi which covers the 10m band with an SWR of less than1.1:1 from 28-28.900MHz. 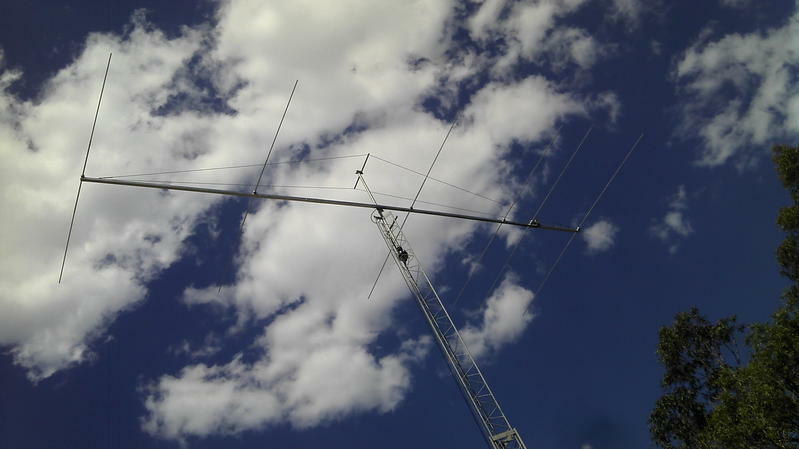 It is a non-crtical antenna so both metric and imperial sized tubing can be used with the same dimensions. This antenna has a two stage taper.